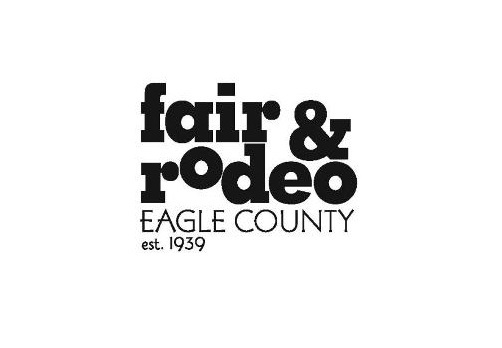 EAGLE, Colo. – Organizers of the Eagle County Fair and Rodeo are always looking for more ways to give back to the community. Enter the Saddle Up Program, which benefits non-profits in the Eagle area. Each year, non-profit groups apply to be part of the program, and one is selected. This year, people who are part of the Eagle River Youth Coalition will be able to enjoy a barbecue on Thursday, July 26, and will have tickets provided to them for either the Wednesday, July 25, or Thursday performances of the PRCA rodeo. “We saw this as an opportunity to achieve two goals,” said Michelle Stecher, executive director of the coalition. “One we expose local youth and families to the fair experience that they may not have had another opportunity to be part of that. The organization’s purpose is making youth a community priority, and it does so by collaborating with Eagle River youth-serving organizations to assess prevention needs, coordinate substance abuse-reduction efforts and build capacity through strategic plans, programs and policies around the issues facing young people. Now those who are associated with the coalition will have that chance to take in all that is offered at the fair and rodeo, set for Wednesday, July 25-Saturday, July 28, at the Eagle County Fairgrounds. “The Saddle Up Program is a great way to get another group of people involved in the rodeo and to give an experience to people who might not otherwise be able to attend,” said Hanna Albertson, chairwoman of the fair and rodeo advisory council. Stecher said there are about 4,000 people impacted by the coalition. That’s a positive step for all in Eagle County. Because of the Saddle Up Program, there is an opportunity to raise awareness about the coalition and also to help those associated with it know more about the community and the region’s legacy through the eyes of a fairgoer.